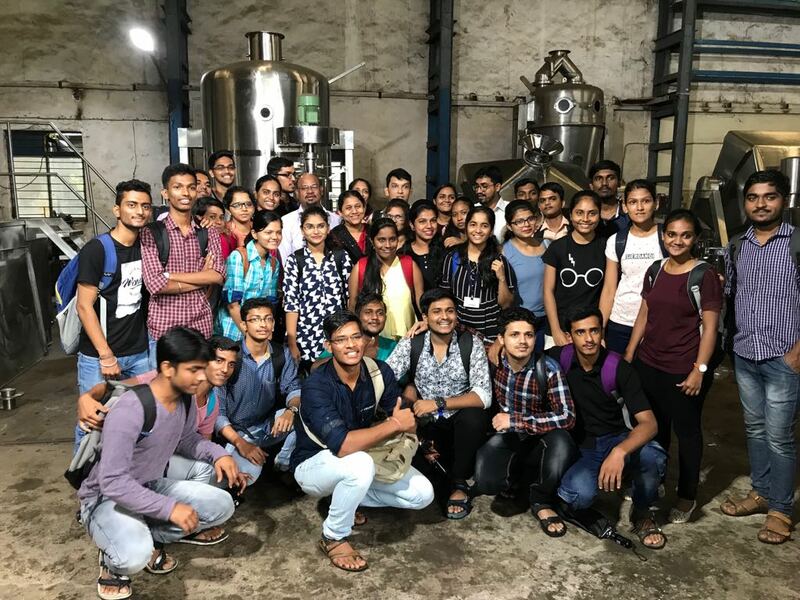 Description : Name of Company: Agamya Pharma Communications LLP Date: 29-03-2019 Attended By: Students of Final Year B.Pharm Speaker: Dr. Sumantako Bagchi, MD Pharmacology, Director of firm:Agamya Communications. Dr. Sumantako Bagchi explained about medical Representative as a start up career for beginers in marketing. Spending initial 2 years as “Medical Representative gives thorough knowledge about medicines’ current scenario and various marketing strategies. This career opens doors for various branches of clinical research, Regulatory and pharmacovigilance. He also explained about of training course for medical representative offered by Agamya. Program ended with questions answer section. 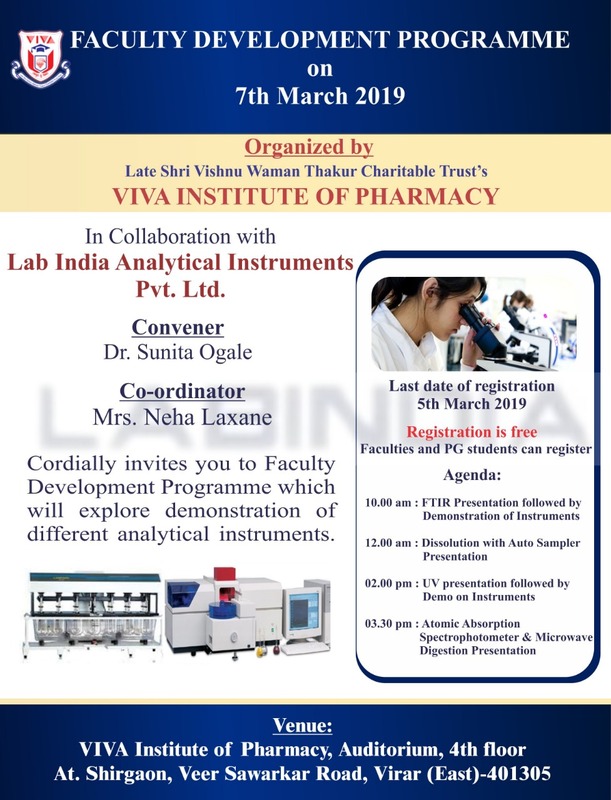 Description : Faculty Development programme (FDP) in collaboration with Lab India Analytical Instruments Pvt. Ltd. was organized by VIVA Institute of Pharmacy in the Auditorium. 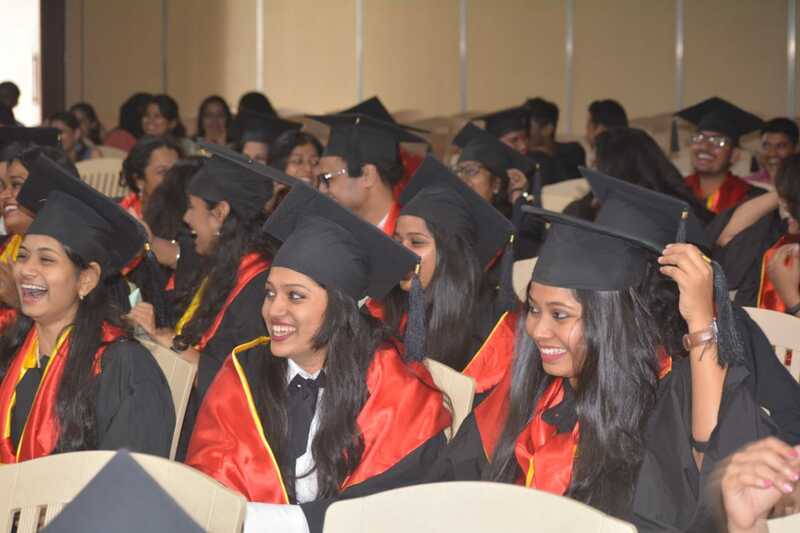 In inaugural speech, Principal Dr. Sunita Ogale briefed about the importance of the FDP and introduce all with Lab India, their national and international presence. Seminar started with speaker Mr. Sandip Jagtap, All India Product Manager in Lab India. He discussed the latest developments in Dissolution apparatus system which nowadays comes with auto sampler equipped with latest piston pump technology and having low evaporation, disk, buffer change stage facility, inbuilt recovery test that is total release of drug, polycarbonate bowels and many more other advancements which gives a better impact to our research. Then the brief introduction was given about software loaded with latest 21 CFR compliance features which is an international requirement. He also explained about Fourier-transform infrared spectroscopy (FTIR) in his session, the Bruker infrared spectrophotometer Alpha-II world’s smallest FTIR and hyphenated technique in FTIR with microwave digestion technique. Many more other advancements related to that like no need to prepare sample, advantage of using zinc selenite pallets, use of gold mirror and facility of drop test were discussed. The demonstration was given on Bruker’s FTIR spectrophotometer. Next session was conducted by Mrs. Suvarna Mulay, General Manager at Application Lab in Lab India. She discussed about Atomic Absorption Spectroscopy (AAS), its use and reference given in USP/232, she added the advantage of AAS over Flame photometry. 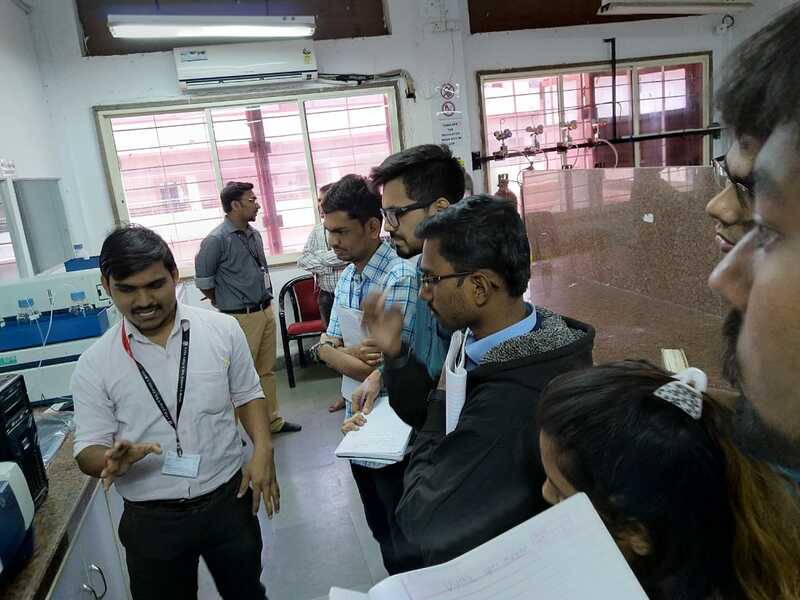 Also discussed the specification of technique such as Nitric oxide and Acetylene used as flame, use of hydrated technique where metal sample is first converted to hydrates before moving to flame for atomization, instrument sensitivity, holographics, focal length. Then the brief introduction of win pro software for AAS was given. She also discussed about UV Spectrophotometer by giving the idea to select a good UV Spectophotometer and explained the specifications one must go through before buying it, such as sample requirement, optical system, Detector, stray light, noise in the system, wavelength accuracy, bandwidth, resolution and if it is required for higher level research purpose its software must compliance the guideline of 21CFR. The demonstration was given on UV 3200 model. The programme was ended with thanks giving speech by Mrs. Sushruta Mulay. The whole event was very informative and interactive. 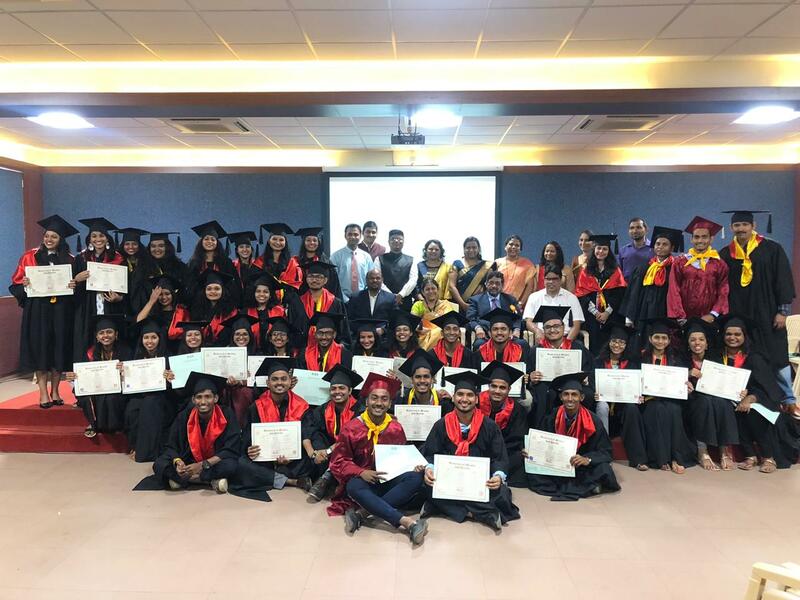 Description : The Graduation Ceremony for Batch 2014-18 and Alumni Meet was organized by viva institute of Pharmacy, Virar (E) in the Auditorium. 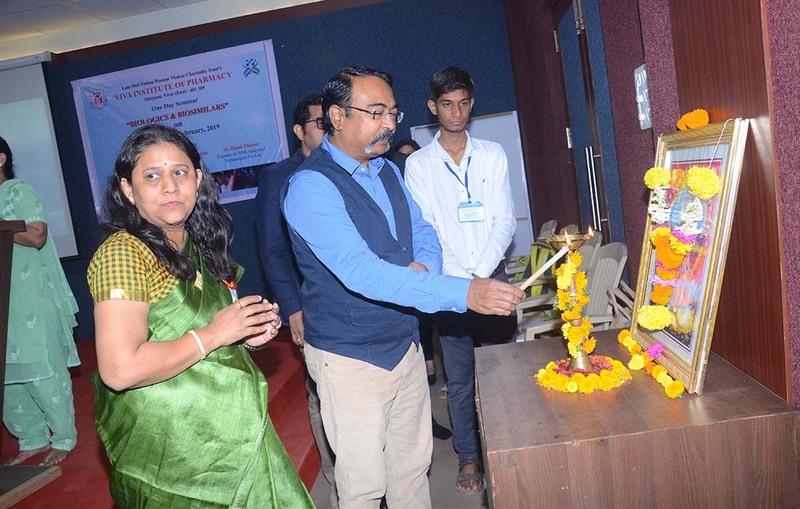 Program begans with National Anthem and goddess Saraswati Vandana, then inaugural speech was given by Principal Dr. Sunita Ogale where she welcomed Chief Guests and all the students. Then a very knowledge full speech was given by our Chief Guest Dr. V.S. Velingkar the Technical Director and Professor at H.K. College of Pharmacy. He congratulated the students and made them aware about future challenges in their professional life. He advised them to give importance to punctuality, discipline, constant learning, and continuous hard work to achieve their desired goals. 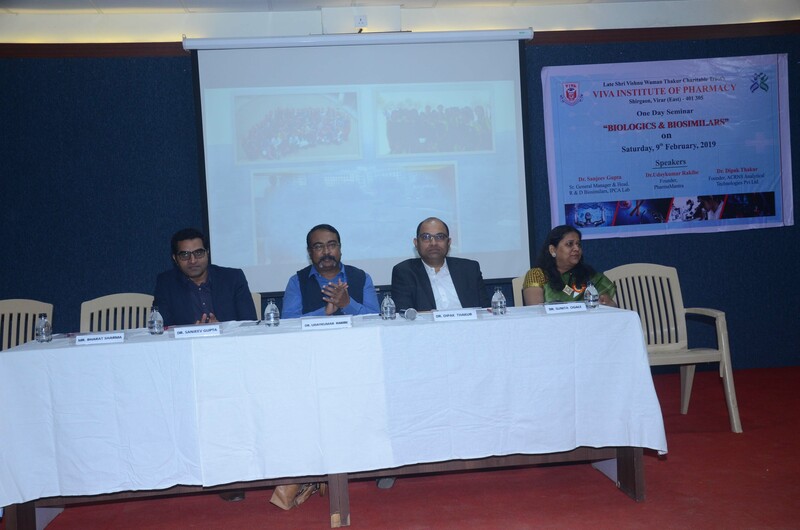 Then the enthusiastic speech was given by Mr. Bharat Sharma, Director at Ganga Pharmaceuticals, Virar. He focused in his speech about how one has to be dedicated towards work and explained it by giving some practical examples. He also congratulated students for completing their graduation. The degree was distributed to students by all the dignitaries, then Pharmacist oath was taken by all the Pharmacists. The Alumni students shared their experiences about institution and professional life. Whole environment was filled with joy, happiness and confidence of youngsters. They enjoyed the lunch together. The programme was ended with thanks giving speech by Mrs. Sushruta Mulay. Description : Viva Institute of Pharmacy, Virar (East), organized one day seminar on “Biologics and Biosimilars” on 9 th February,2019 at VIVA technical campus. In inaugural speech, Principal Dr. Sunita Ogale briefed about topic of seminar and its increasing applications worldwide. Seminar started with speaker of seminar, Dr. Sanjeev Gupta, (Sr. General Manager &amp; Head R &amp; D Biosimilars, IPCA Lab), gave a general overview, basics and current scenario on Biologics and Biosimilars and its development. He explained developmental work flow and manufacturing of biologics and biosimilars in IPCA Laboratories. Next session was by Dr. Dipak Thakur, (founder ACRNS Analytical Technologies pvt Ltd). 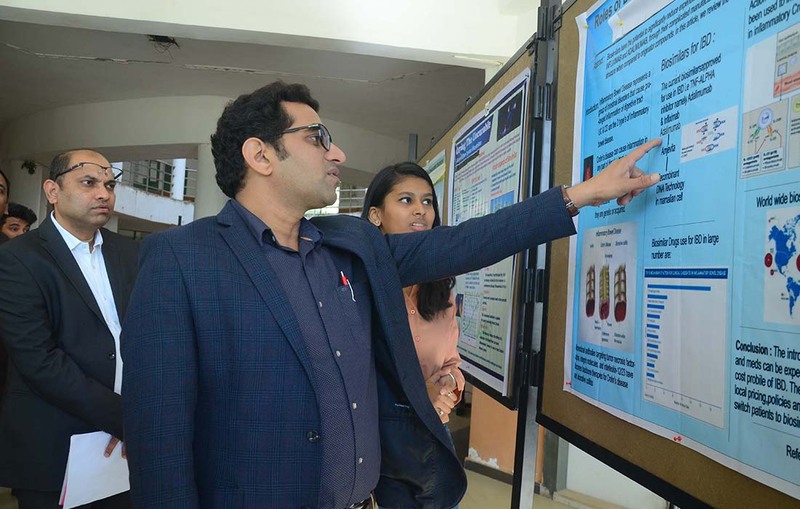 He explained the Analytical advances in development of Biologics and Biosimilars and discussed various analytical techniques and threw light upon the challenges faced by analyst to detect the sequence of biosimilars. The last session was taken by Mr. Udaykumar Rakibe, (Founder Pharma Mantra). He covered topics such as operations quality and commercial aspects (current global regulatory and quality aspects). Focused mainly on injectable formulations of Biologics and Biosimilars. Poster competition was organized by the institute on topics plant based biosimilars, biosimilars in chronic disorders, green chemistry, generic vs biosimilars and pharmaceutical waste management. Seminar was ended with prize distribution ceremony and vote of thanks. 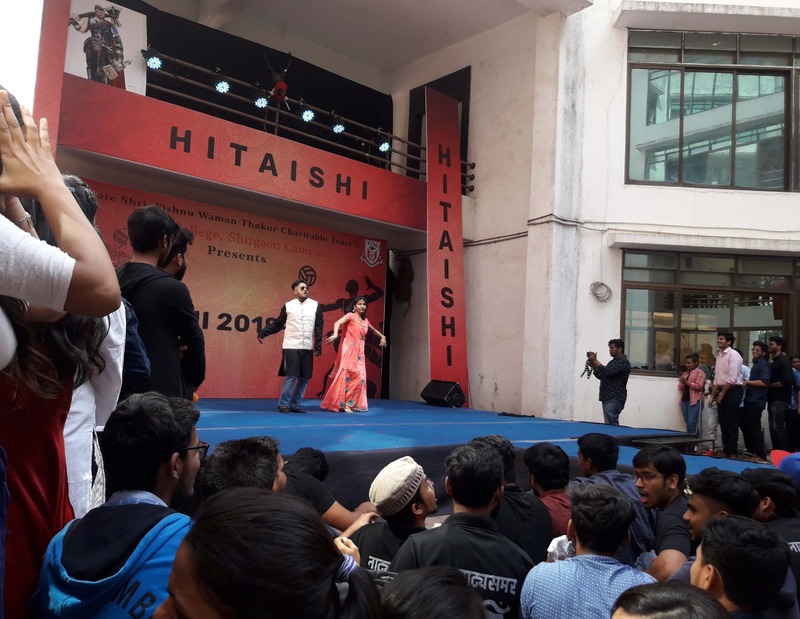 Description : Hitaishi Festival at VIVA Pharmacy Campus was celebrated from 20-01-2019 to 25-01-2019. Various events organized were, Cultural :Story Telling, Mehendi, Street Play, Group Dance, Group Song, Duet Dance, Solo Dance, Bridge Making, Poster Making, Sports: Competitions were Box Cricket, Relay, Throw Ball, Dodge Ball, Kabbaddi, Carrom, Badminton, and Kho Kho. Students won prizes in various events. 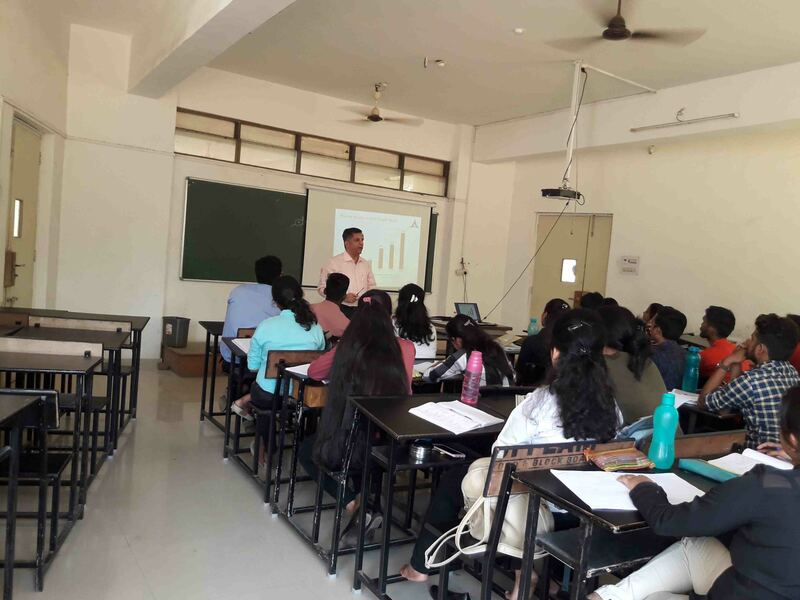 Description : Women Development Cell of VIVA Institute of Pharmacy arranged a guest lecture on ‘Women’s Health and Lifestyle Management’ by Dr. Dipak Desai and Dr. Usha Desai on January 15, 2019 at the auditorium of VIVA Institute of Technology. Dr. Usha Desai is D.A, M.D in Anaesthesia and practicing as anaesthetist since last 35 years. Dr. Dipak Desai is a consulting Obstretician and Gynaecologist at Virar Maternity and Nursing Home Virar. Dr. Dipak Desai is a private practitioner since last 36 years. 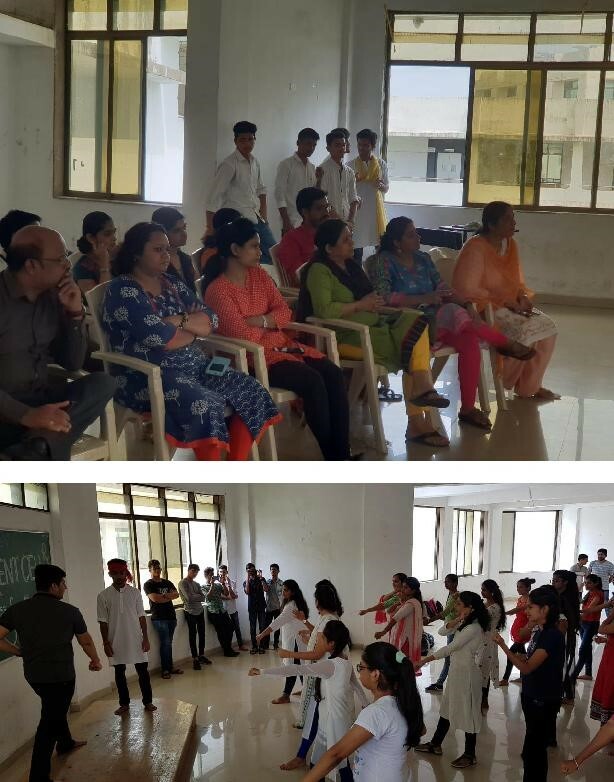 The lecture by Dr. Usha Desai focused on physical health of women, various diseases and disorders faced by women, Nutraceutical supplements, importance of exercise in daily life and diet to be followed to prevent occurrence of various lifestyle related diseases. Dr. Dipak Desai delivered talk on the importance of women in society. He gave a brief explanation regarding menstruation, misconceptions related to menstrual cycle and pregnancy, and various diseases that women are prone to. Later, Dr. Desai extended his talk to the management of life. He briefly explained the use of kaizen management philosophy in operative procedures and hospital management. He advised everyone to use this kaizen approach to manage daily activities. The program concluded with vote of thanks by Mrs. Neelam Kamble, member of WDC. Description : Women have long been considered weak, much to the protestations of feminist’s everywhere. Unfortunately, this stereotype exists even today in the 21st century. Perhaps that’s why violent crimes against women are at an all-time high and there is a need to teach self-defense to women. self-defense is, at best, one part of comprehensive solution to this violence. To continue promote self-defense for women, VIVA Institute of Pharmacy organized a self-defense workshop for the students and staff of VIVA Institute of Pharmacy from 2nd to 4th November 2018. 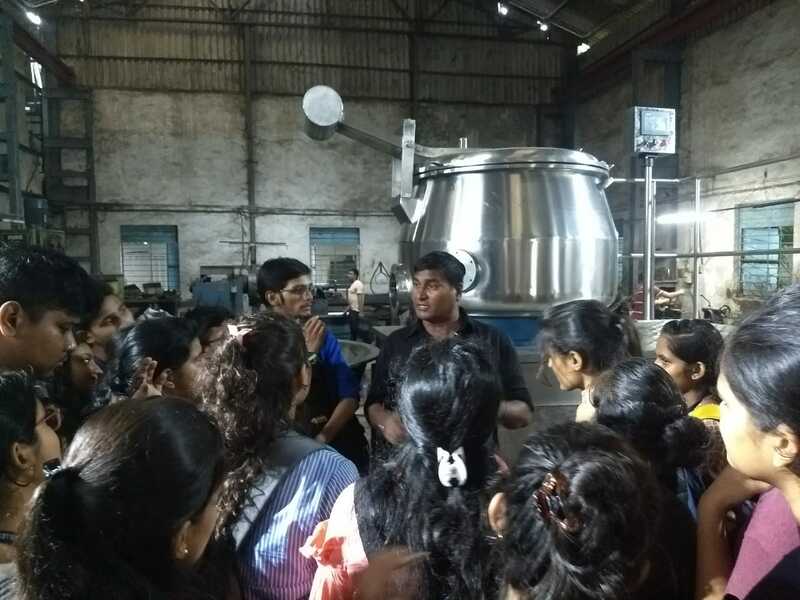 The attendees of the workshop were trained by a student of F.Y. B.pharm- Mr. Mandar Khot, who is black belt from Shotokan karate. The event started at 11.00 AM with the girls getting briefed about certain self-defense techniques, followed by three hour training session daily. The trainees where oriented regarding the importance to learn self-defense, how to inflict on the attacker and not necessarily beat them up. One does not need to be an expert in martial arts to succeed in escaping an attacker. A women’s responsibility is to ensure their safety and protection wherever they are. 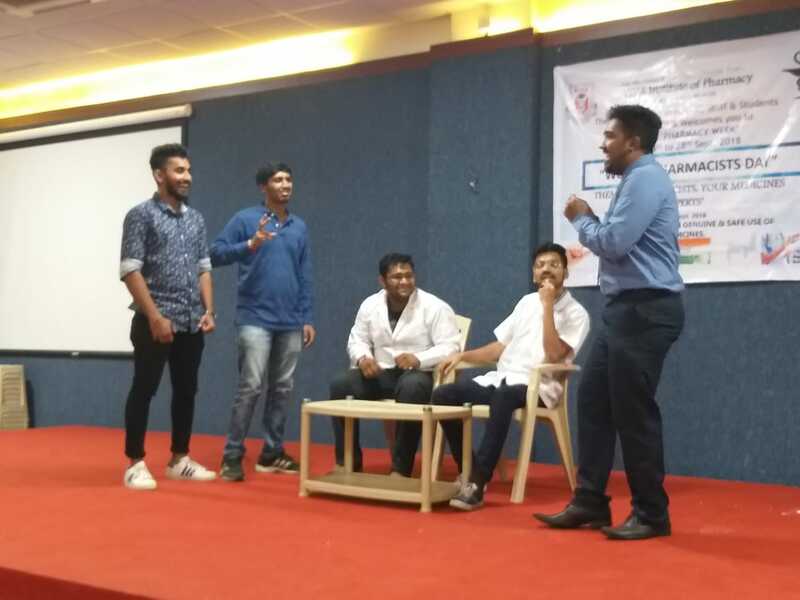 Also a drama was performed by the first year B.pharm students which emphasized on women empowerment. The workshop concluded with a song “Mujhe kya bechega rupaiya” by a girl student. 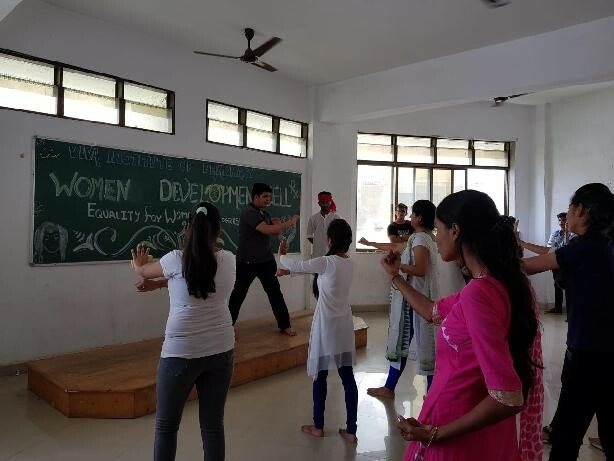 The workshop concluded by a group discussion session on various day-to-day incidences of violence against women and how to tackle them by self-defense techniques. The workshop had a very enlightening meaning for everyone. At last but not the least everyone had satisfaction of the workshop with a nice end. INDUSTRIAL VISIT REPORT - INFLUX HEALTHCARE PALGHAR. Description : Pharmacy week was celebrated by VIVA Institute of Pharmacy from 24 to 26 Th September 2018. 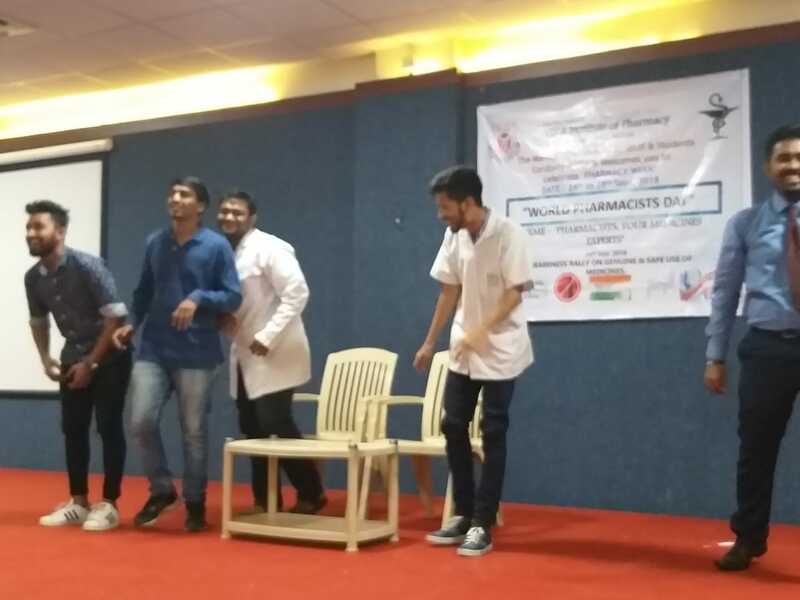 The Theme was “Pharmacists Your Medicines Experts.” Various events organised were Memory game, Dry Rangoli, Drama competition, Brand It competition, Innovative Packaging, Treasure Hunt and Debate Competition. 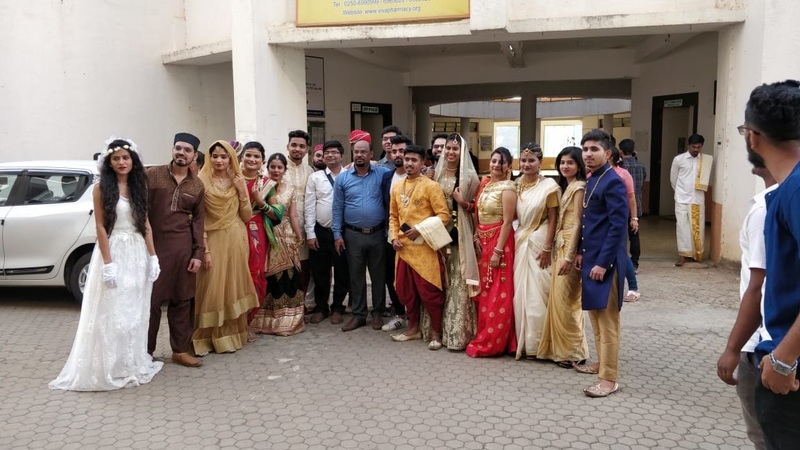 Description : Attended By:Sushruta Mulay, and Hitakshi Makasare, Assistant Professor, VIVA Institute of pharmacy Students of second and third year B.Pharm. 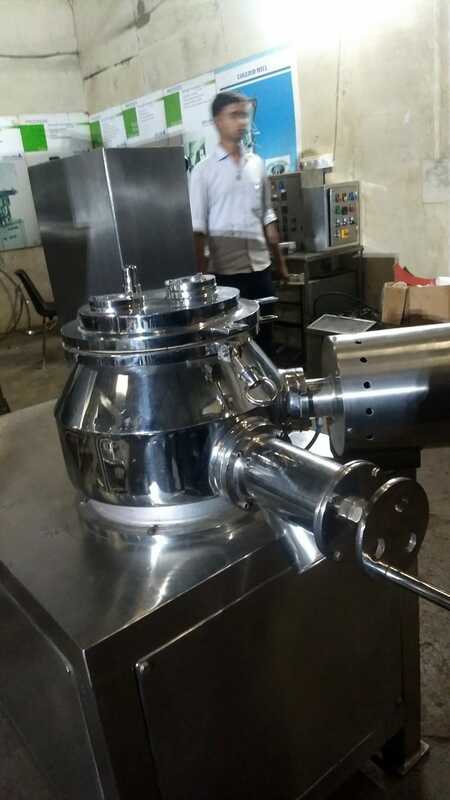 Date: 03-10-2018 Presenters: Arun Gaud and Kailash Sharma, Production Manager Various Production processes seen were, Manufacturing plant of tablets, capsules and ointment Various equipments seen Syrup making tanks Fluidised bed driers granulating machines Tablet compresssion machines Capsules Filling Machines Ointment Filling Machines Blister packing machine of tablets. Hot Air Ovens Various Quality Control Instruments as Disintegration Testing, Friability testing, Dissolution testing equipment etc. Products manufactured were Acin-Oz (Ofloxacin and Omidazole),O-Zin OT Cetrizine Hcl,Rabicris Dsr Rabimazole and Domperidone SR Capsules,I Life Itraconazole capsules,Pradoxi OF Cefpodoxime and ofloxacin tablet,Wondryl Antihistaminic Diphenhydramine, ammonium chloride and sodium citrate,Hyscof: Ambroxyl HCL, Terbutaline, Guaniphesin and menthol. Description : Honourable Invitees: Prof. Vishal Sawant, Former N.S.S. District Co-ordinator, Palghar. Speaker: Prof. Vishal Sawant, Former N.S.S. District Co-ordinator, Palghar. Explained about available opportunity, importance and need of social work Objectives of NSS (National Service Scheme ) Also enlightened the minds of students regarding -	Utkarsha- Socio-Cultural Programme -	Leadership Training Camp (Organised by University) -	National Integration Camp / State/ University level Camps Annual Summer Camp -	Adventure Camp/ Programme -	State Pre R.D./National Pre R.D. (State Parade Camp organised by S.L.O., Govt. of Maharashtra and National Pre R.D. organised by NSS Regional Centre.) He also guided students regarding Regular activities and Special camping activities that they are to undergo throughout this year. 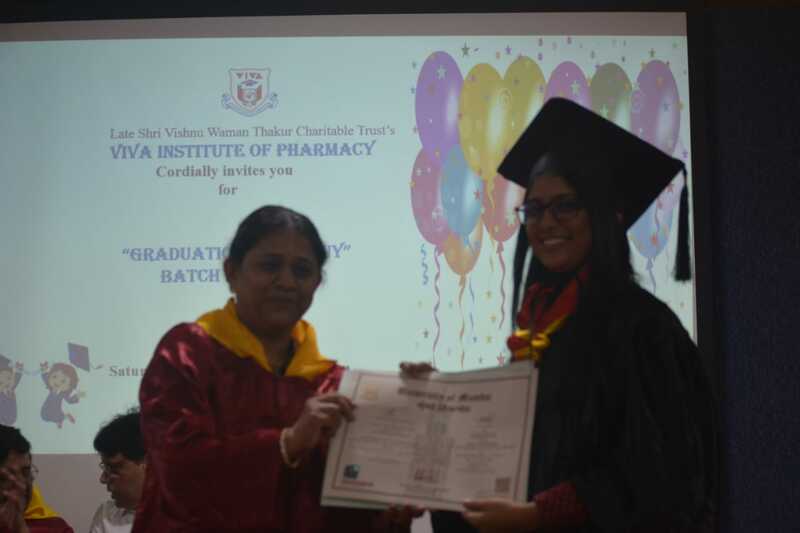 Venue : VIVA Institute of Pharmacy,Virar(E) Dist. Palghar. 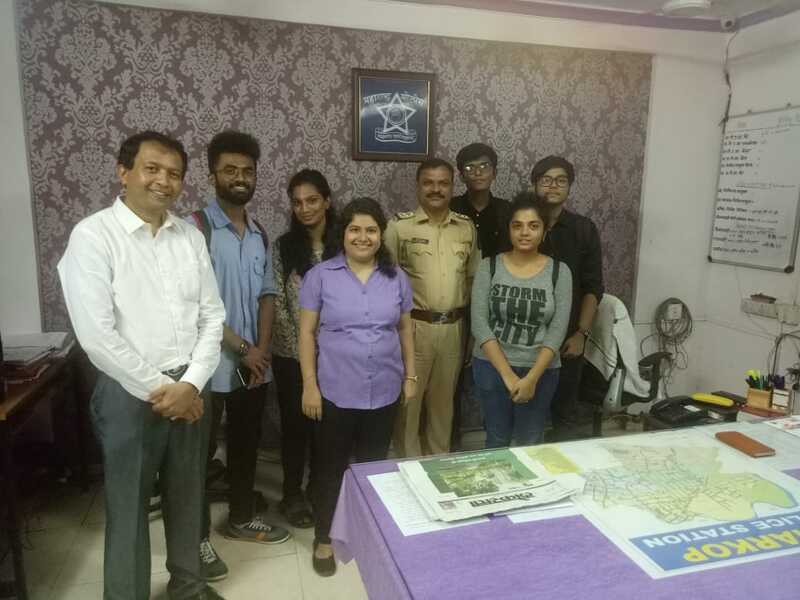 Description : Honourable Invitees: Shikhar Thakur(Treasurer VIVA Trust), Aparna Thakur-Secretary VIVA Trust, Chakor Mehta(Principal-VIVA Architecture College, Sangita Patil(Principal- VIVA College of Applied Arts) and S.N. Luhar(Principal). Explained about various departments of institute, discipline rules, curriculum, examination rules and co-curricular activities. 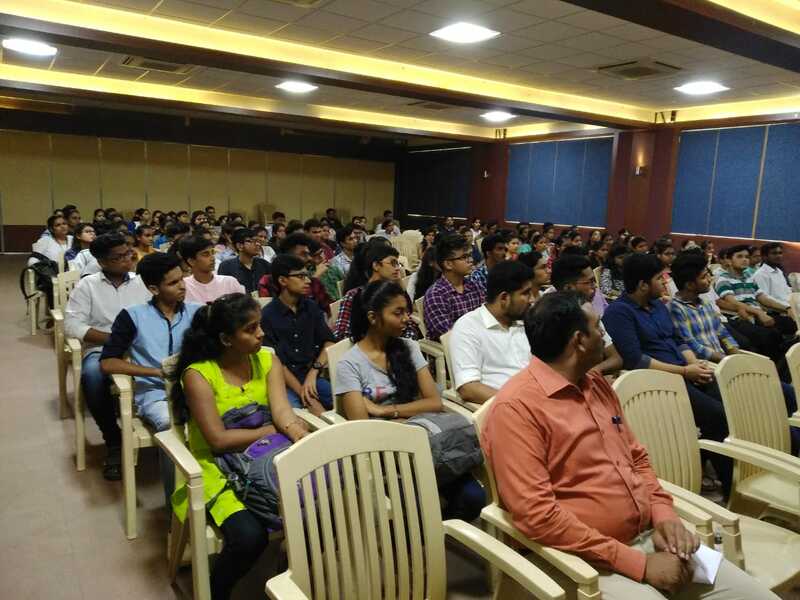 Release of Magazine:VIVACE 2017 by Shikhar Thakur and aparna Thakur Guest lecture 1 Speaker: Pranav Ganatra, Director- PHARMACAD Explained about career opportunities after B.Pharmacy, Various Competitive exams in Pharmacy and Institutes for Post graduate courses in pharmacy. Objectives of IPA (Indian Pharmaceutical Association)and its affiliations. Divisions of IPA. How it functions and procedure to enrollment in IPA as member. MPC(Maharashtra Pharmaceutical Congress) Publications of MPC- Pharmatimes and Panache Student Exchange programs, Public Health Committee and NEWSCUT app of Pharmacy news and Pharmocracy-news Bulletin. 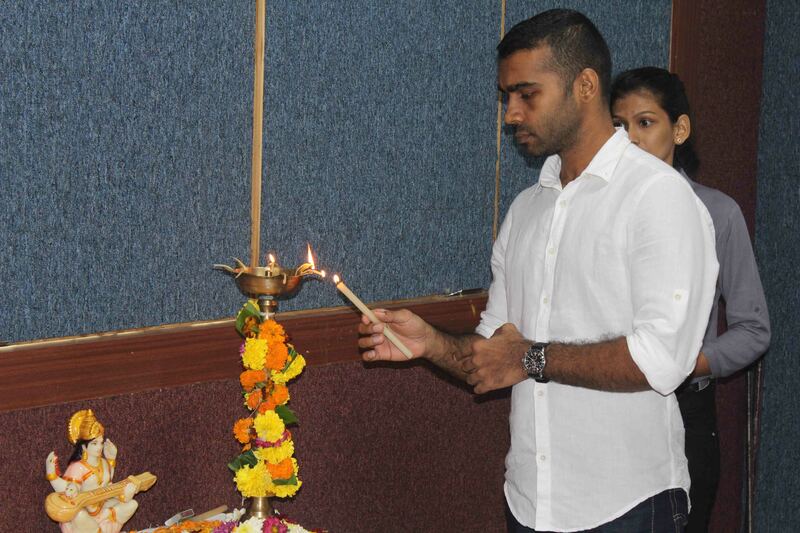 Guest lecture 2 Speaker: Rahul Lad, Marketing Executive Glaxo India LTD. Explained IPA-MSB Activities PDP(Pharmacist Development Program) Objective of PDP is to bridge gap between industry and academics.Various modules are R&D, Q.C., Pharmacovigilance, Resume, Interview Sales and Marketing. Emerging market in Radiopharmaceuticals, monoclonal antibodies and nano technology based products. 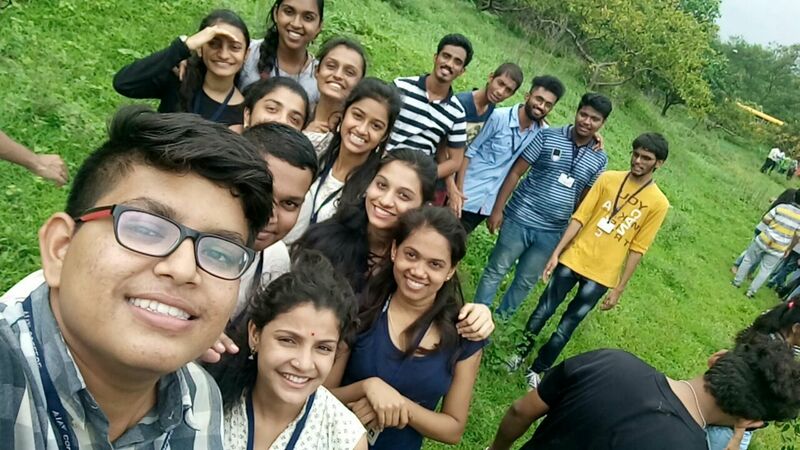 Description : Students of Second Year B. Pharmacy participated in camp as volunteers. Presentation was performed by doctor on Arthritis. 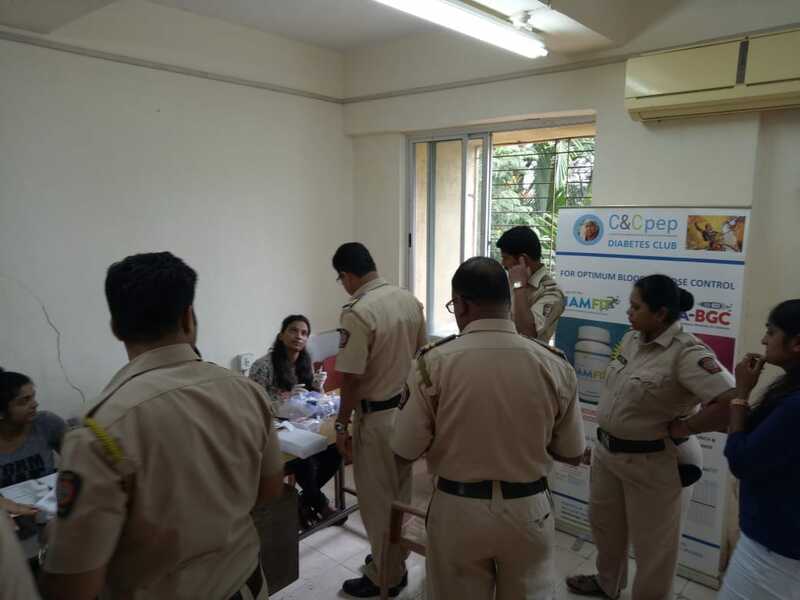 Diabetes check up was done by doctors for police staff. Description : VIVA institute of pharmacy has conducted orientation seminar regarding preparation of documentation for the NBA accreditation. Seminar was given by Dr. Vaishali Shirshat , Associate professor, Bombay college of Pharmacy. Discussed the importance of the NBA for the benefit of institutes, students &amp; faculties and for imparting a quality education. She has discussed , how to apply for the NBA including application fee, also explained how to fill Self-Assessment Report (SAR) of NBA and its marking system and documentation requirement for the various criteria as par SAR for the institute (Part A) and programme criteria (Part B criterial- 1 to 9). She had also given the list of files required for the NBA accreditation. Program was ended with one video shown by her that work should be done by peace for the success. 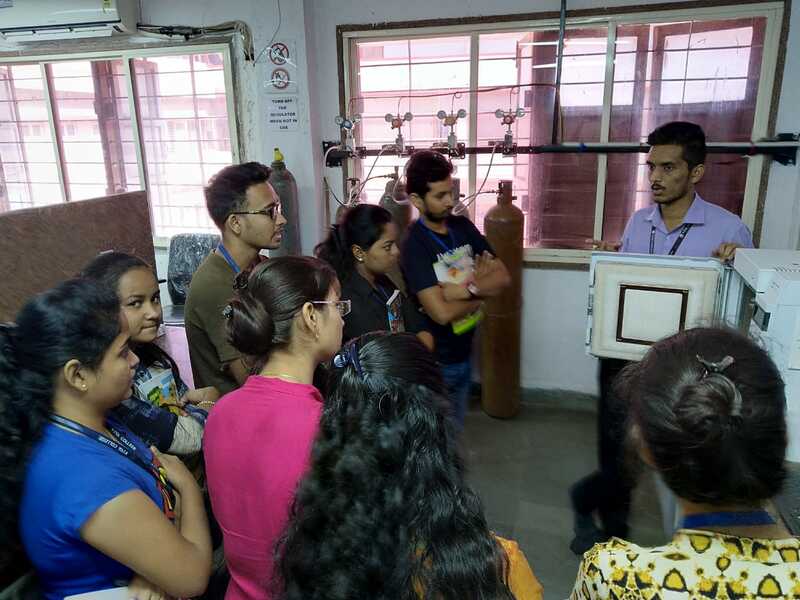 Description : Training conducted by :Mr.Punit Raut Demonstration on handling of UV Spectrophotometer (EQ-825 A) &amp; Dissolution Apparatus ( VDA-8D) for all teaching &amp; non-teaching staff was conducted on 20/07/2018 at 3.00 p.m. in central instrument room and pharmaceutical lab room no.305 for critical calibration. Different aspects of the instruments were explained to all staff members. Small demonstration practical was shown to all for better understanding on handling of the instrunents. 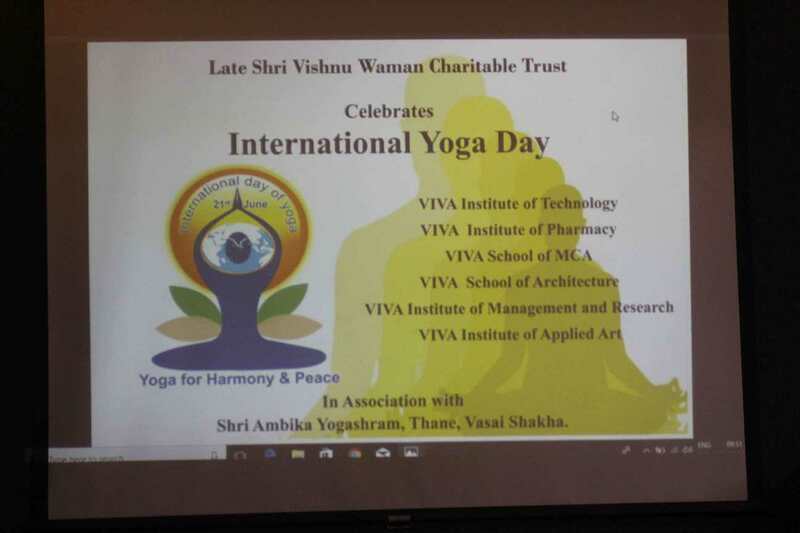 Description : VIVA Institute of Pharmacy has celebrated International Yoga Day at VIVA Technical campus in association with Shri Ambika Yogashram, Vasai. Yoga is an invaluable gift of India's ancient tradition. The art of practicing yoga helps in controlling an individual's mind, body and soul. Also it helps to manage stress and anxiety and keeps one relaxing. Yogaasana build strength, flexibility and confidence, loses weight, improves immunity and maintains healthier life style. 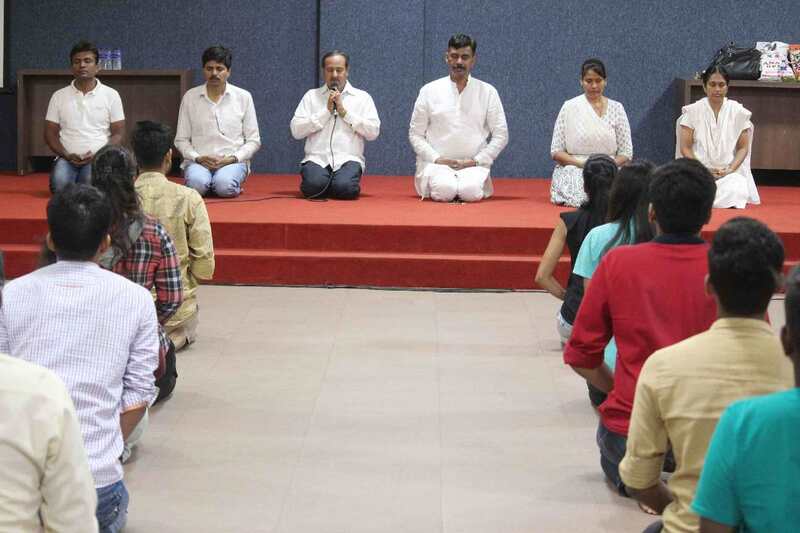 Yogasanas were performed by students as well as staff of pharmacy with the guidance of experts from Shri Ambika Yogashram. Venue : VIVA technical campus. 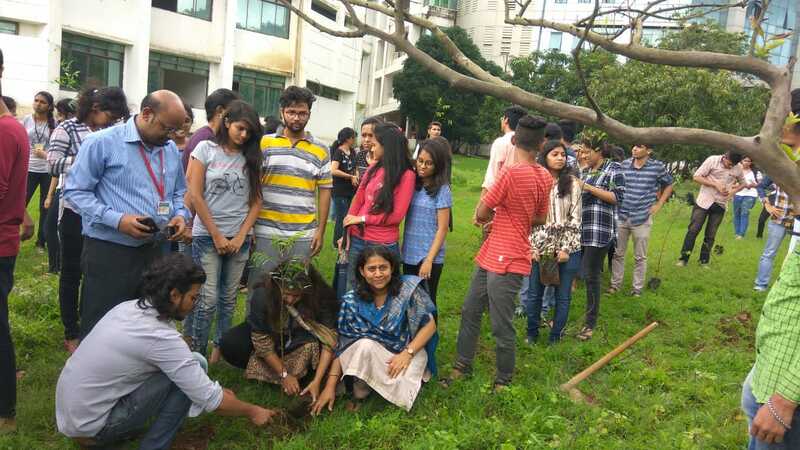 Description : VIVA Institute of Pharmacy celebrated “Tree Plantation program” on 19th July 2018. Trees maintain bio diversity, conserve water, provide habitat for birds and animals, preserve soil and control the climate. Neem tree (Azadirachta Indica) besides its use in traditional medicine is of great importance for its antidesertification properties and possibly good carbon dioxide sink. 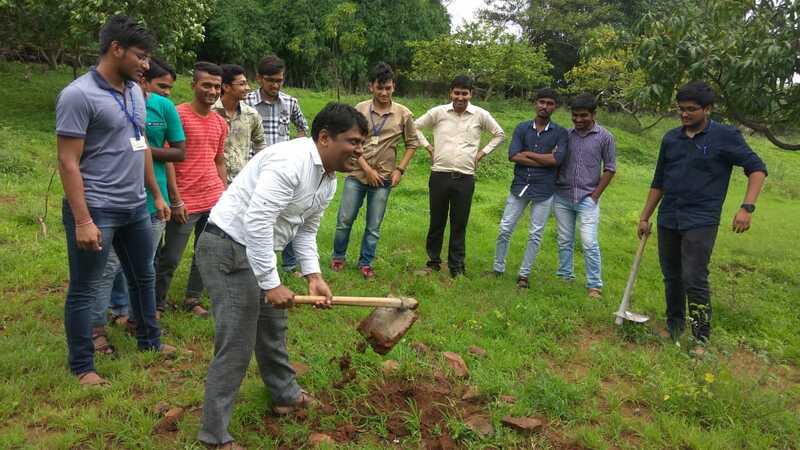 Students of second , third and final year B. Pharm planted saplings of neem tree at VIVA technical campus. Venue : Gaylord Pharma Systems, 6/7 Dewan, Vevoor Industrial area, Palghar.